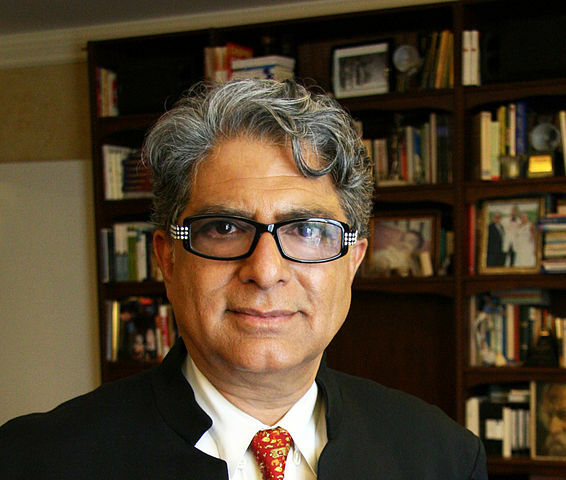 Deepak Chopra (author, public-speaker and physician), one of Time Magazine's Top 100 Icon and Heroes of the twentieth Century will be speaking at the 2014 Chicago Benefit Event on the importance of providing healthy food to children in India, and the work of The Akshaya Patra Foundation. Dr. Chopra, who is an adjunct professor of the Kellogg School of Management at Northwestern University, speaks of the good work Akshaya Patra undertakes through the daily mid-day meal programme saying, "Akshaya Patra is a perfect example of what happens when creativity and compassion come together." The discussion will be moderated by Chicago restaurateur Alpana Singh.